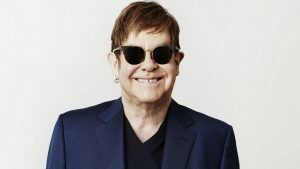 Sir Elton John has said he originally thought his hit song Don’t Let The Sun Go Down On Me was unlikely to be a success. Kingsman star Taron Egerton has spoken of how important it was for Colin Firth’s character to come back from the dead for a sequel. Sir Elton John has remembered Diana, Princess of Wales on the 20th anniversary of her death. A piano project which has travelled to far flung destinations, including New York, Los Angeles and Barcelona, has arrived in Aberdeen. SATURDAY night was more than alright for thousands of Elton John fans in the North-east. DRUMMER Nigel Olsson has been playing with Elton John since 1970 and has no intention of ending that partnership. ELTON John's Aberdeen concert is set to be especially poignant for one couple, who will mark a special milestone at the event. 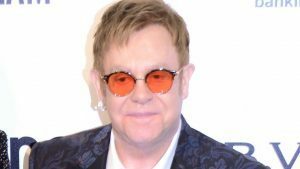 CONSTRUCTION work to build an outdoor stadium for superstar Sir Elton John's open-air gig is to begin this week.